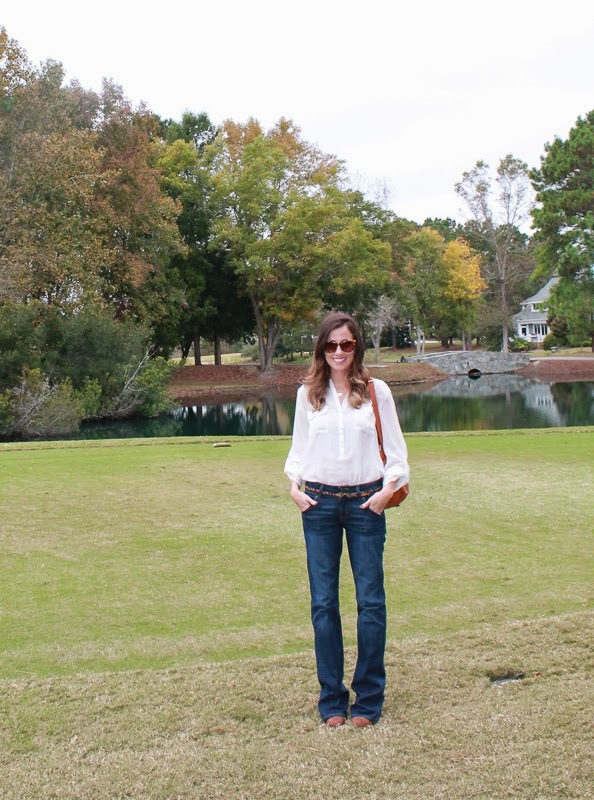 Gratefully Inspired: $50 Giveaway to Mimi's the Look + Promo Code! $50 Giveaway to Mimi's the Look + Promo Code! 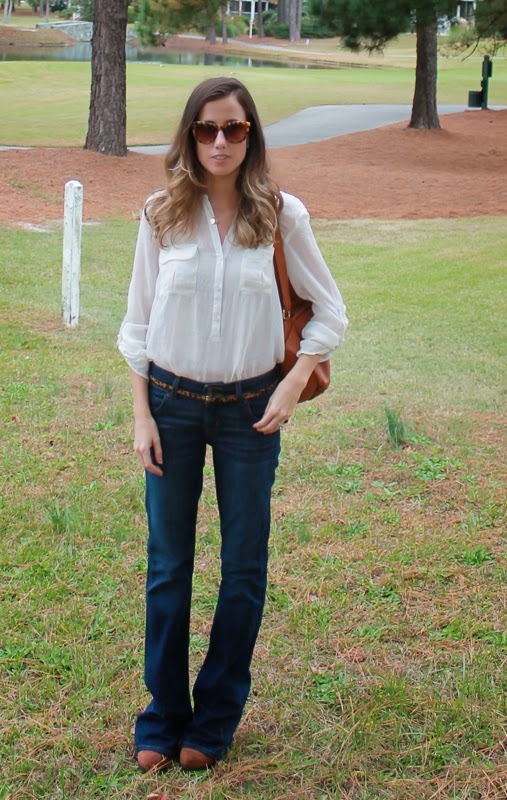 Today I am giving away a $50 credit to the adorable boutique, Mimi's the Look. If y'all haven't heard of Mimi's the Look, you're missing out - stylish clothes, jewelry and accessories at affordable prices. Another perk? They have weekly specials offering a $20 clothing special on Monday, $20 purse special on Wednesday and a $10 necklace special on Friday! I have my eye on this maxi which is part of this week's specials and I'm also slightly in love with this dress. I feel like you can dress it up or down easily. And I'm thinking a few of these monogram scarves are going to make it under my tree as gifts for some women in my family. 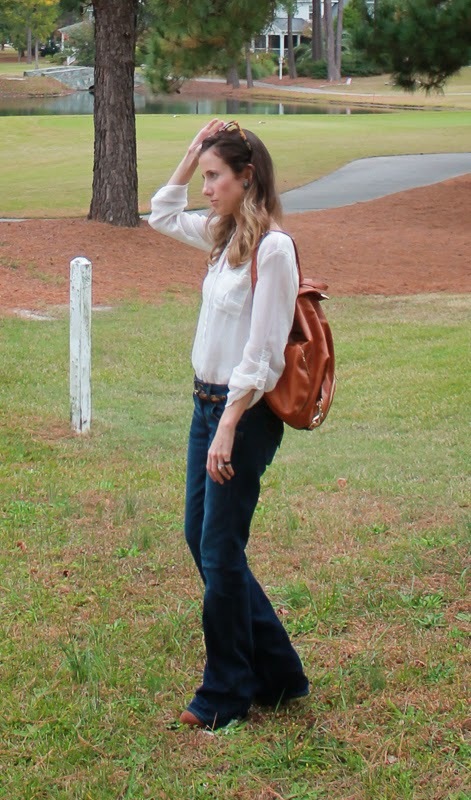 Oh and that bag in the outfit post above? I'm obsessed. 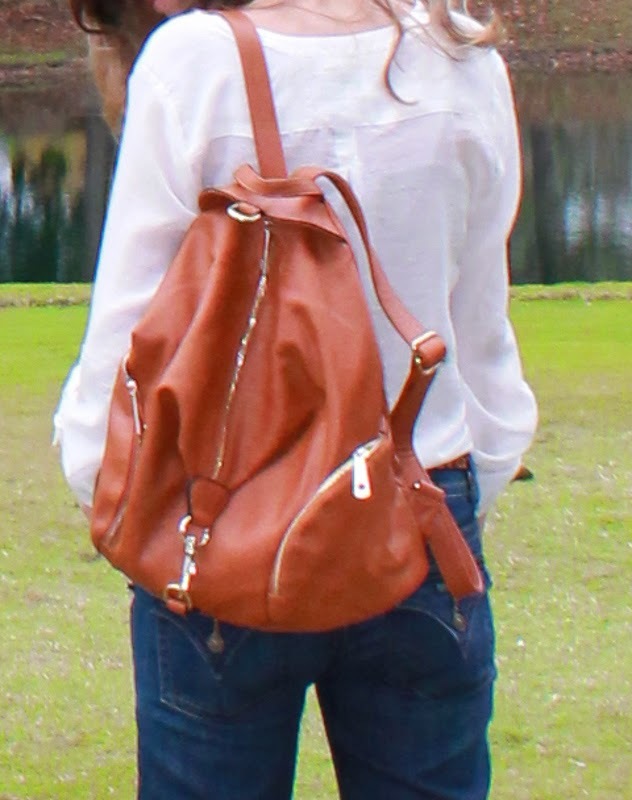 I am so glad the backpack trend is back because it makes carrying a purse (that can also double as diaper bag!) so much easier, leaving my hands free for sippy cups and a toddler :). I'm so in love with it I am asking for this backpack for Christmas too. So enough chatter and get to entering the giveaway! Winner will be announced in one week. And you don't have to wait to start shopping. Use the code INSPIRED and receive 20% off your purchase while the giveaway runs. I may pull the trigger on that backpack and some scarves with that code! love the Down on the Farm dress! okay, seriously. how can i choose? their purses are so cute! and your hair looks amazing in these photos...ombre love! I love the Camden Reversible Tote! I NEED that Maverick vest! I've been wanting one like that for so long! Great site girl!